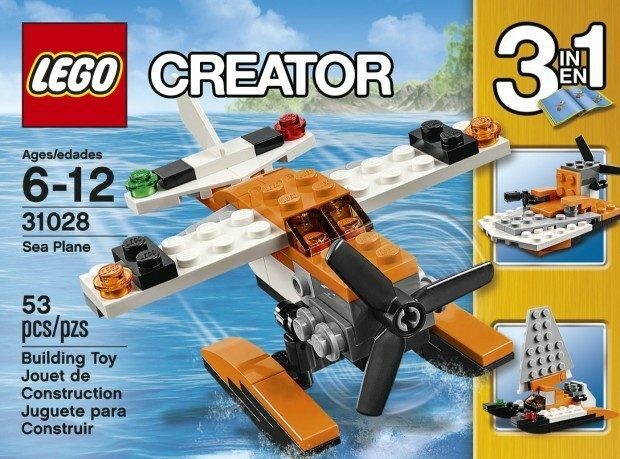 Head to Amazon to order the LEGO Creator Sea Plane for Only $3.99! (Reg. $7) This Add-on Item ships with any qualifying order over $25!